David Halliday Moffat Jr., July 22, 1839 to March 18, 1911, was "probably Colorado's most financially able individual," said Dan Davidson of the Museum of Northwest Colorado. Craig — David Halliday Moffat Jr., the last of eight siblings, was not to be outdone. Before he left this earth, Moffat dreamed of and built the Moffat Route. The Moffat Tunnel, constructed and named posthumously, brought the route through the mountains and Moffat is now credited for the development of the Middle Park area. He grew up in a village a couple of hours outside of New York City. He left home at the age of 12 and found employment in the city. Eventually, he got a job as a messenger boy for the banking industry, and a bank president noticed his work habits and frugal lifestyle. He then spent some time in the Midwest, Des Moines, Iowa, specifically, before deciding to head to Denver. His original dream coming to Denver was of a stationer’s business. Moffat traveled to Denver in 1860 with two wagons filled with books and stationery. Soon, his dream became something much different. He migrated again to a village near Denver, Auraria. He set up a pioneer store there and it was said to be a “mecca” for pioneers who wanted to read newspapers and school books along their travels. Moffat was also engaged in the gold rush and made plentiful interest money through buying and shipping gold dust. As coal production also began to pick up, Denver residents began to wonder when Union Pacific would get to them. Moffat’s pioneer store business continued to grow as he continued to engage in real estate and mining investments. He returned to his hometown to marry his wife, Frances Backhout. They moved back to Denver together and Moffat began focusing on bringing rail to Denver. Moffat worked on a number of railroads, including the Denver Pacific Railroad connection between Denver and Cheyenne. He worked on Denver’s tramway system and lobbied for a line between Pueblo and Denver. He was president of the Denver & Rio Grande railroad. He’s responsible for tracks between Glenwood Springs and Grand Junction, and between Pueblo and Grand Junction. He wanted to build rail up to the mining area of Creede, but when Denver & Rio Grande said no, Moffat ponied up his own funds and built the line himself. After turning it into a profitable operation, he sold it to Denver & Rio Grande. At one time, Moffat owned more than 100 Colorado claims to mineral rights. 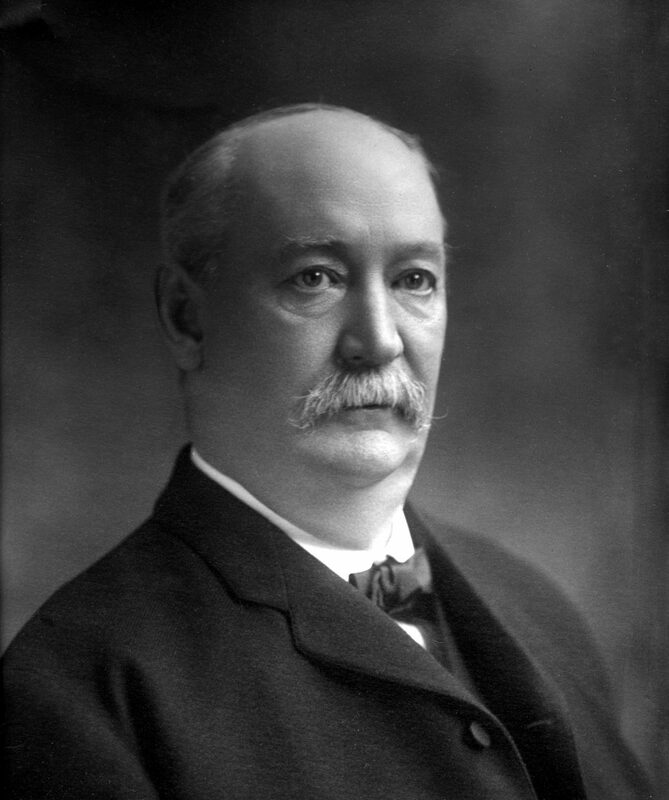 He believed in the construction of the rail line to support Colorado’s growing coal industry. Moffat’s most significant contribution to the county named after him is most certainly the railroad. The Moffat Route ends too soon and too quickly in Craig, where Moffat’s private train car, Marcia, rests. The car was named after his daughter. The line wasn’t finished before Moffat died in 1911. But despite the unfinished route, Moffat still contributed rail lines that carry coal to and from the Yampa Valley today.